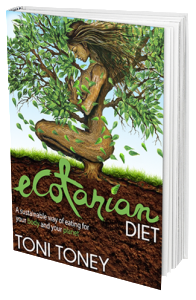 Download the first two Chapters of the Revolutionary new book… Ecotarian Diet by Toni Toney. To change the world, we must first change ourselves. The world we see around us is but a mere reflection of something much deeper that’s taking place within us. How we’ve been dishonoring and destroying our planet is how we’ve been dishonoring and destroying ourselves. And while it may appear that we are separate from our planet, nature, and our Creator, we are not. Separation sickness is our only problem — the only real dis-ease. Heal that and you’ll not only transform yourself, you’ll transform the world! 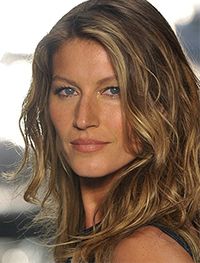 Not only can a vegan diet add years to your life, eating clean and green as Toni describes in The Ecotarian Diet, can revolutionize your palate and the planet. 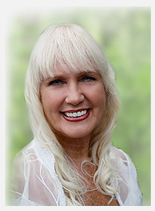 Toni shows reader countless ways to eat better and with her fresh and delicious vegan recipes you will soon make The Ecotarian Diet a permanent fixture in your kitchen. Our children are one of our most cherished resources. Many parents would like to provide their children with the best food and environment in order to feed their unique potential. Thank you to Toni Toney for addressing the children, which presents information for a healthy lifestyle in such a simple way. Both kids and parents will be able to make informed and inspired choices for themselves and our precious planet.